The Durham Academy Speech & Debate team cordially invites you to attend the 5th Annual Cavalier Invitational on January 19th and 20th of 2019. We will try to offer you and your students not only an outstanding academic competition, but also a pleasant tournament experience. Rest assured the 5th edition of the Cavalier Invitational will be the best installment yet. - The tournament runs on Saturday and Sunday of MLK weekend to allow for travel without missing any time at school. - The tournament offers six preliminary rounds in all debate events and four preliminary rounds in all speech events. In debate, we will break all winning records. In speech, we will advance the most number of students reasonable. 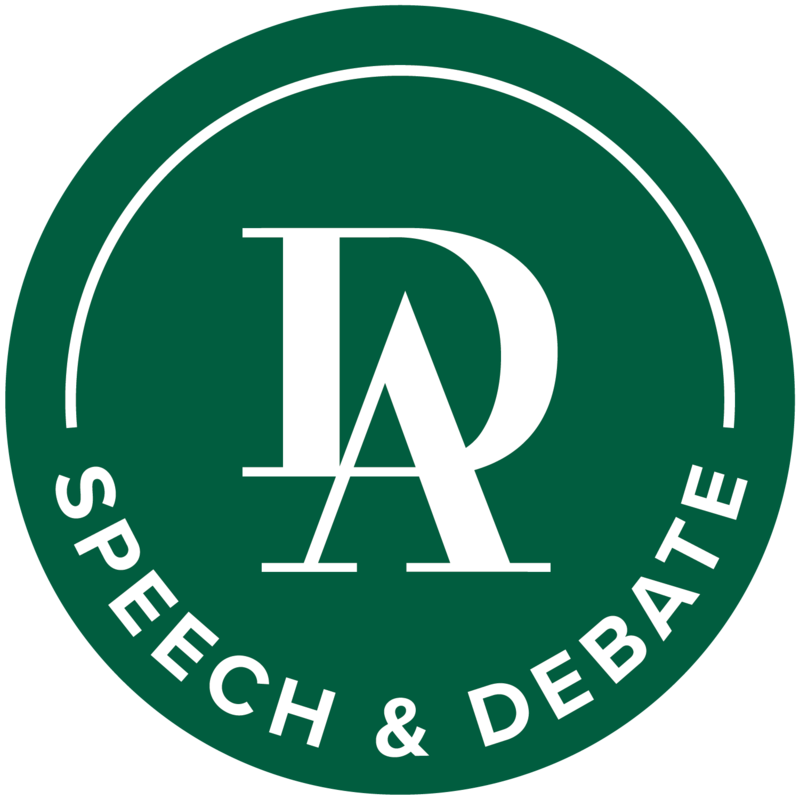 o Speech Events – varies based on the number of entries; in 2018 we were a qualifier for the students in Finals of HI, DI, DUO, INFO, OI, OO, POI and EXT. Please read the invitation carefully in that it contains new and important information that will affect all of those attending the tournament. A common theme of this invitation, based on the language and implicit assumptions therein, is that you are a guest of Durham Academy and its coaching staff and, by attending the tournament, you are agreeing to adhere to our guidelines as a condition of participation in the Cavalier Invitational.